Sawyer Ranch, Dripping Springs, Texas – Homes for sale. 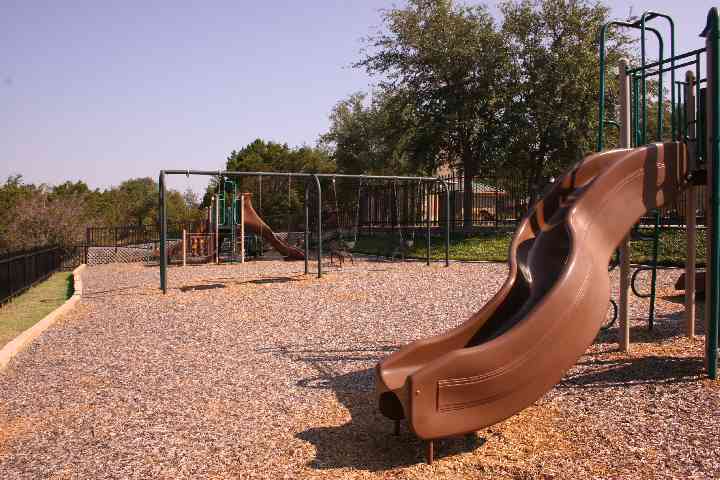 The Vistas of Sawyer Ranch is conveniently located off HWY 290 just 25 minutes west of downtown Austin. 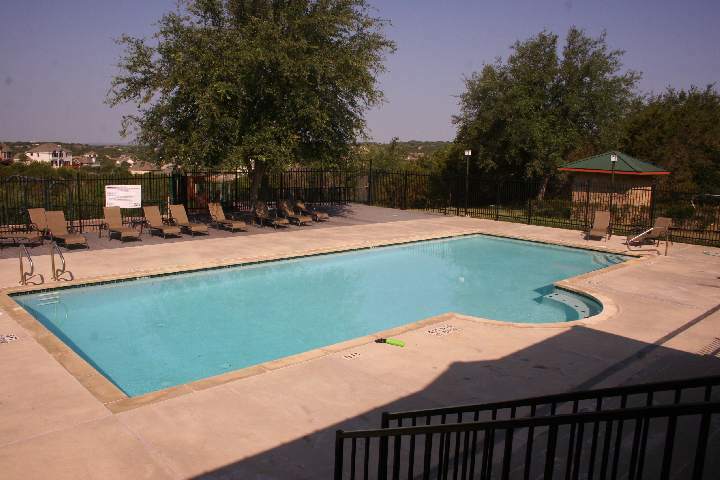 Many of the homes have their own private pools however there is a wonderful community center with a large pool and a huge covered party patio with an outdoor fireplace & barbeque area. The community center also features large clean restrooms/ changing rooms. 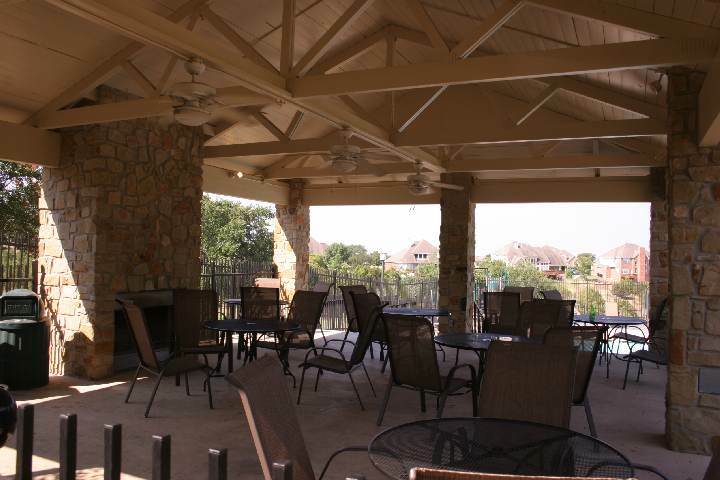 The patio area can be reserved through the HOA for parties and celebrations, etc. There are two fenced in playground areas, one for small kids and the other for more adventurous children. 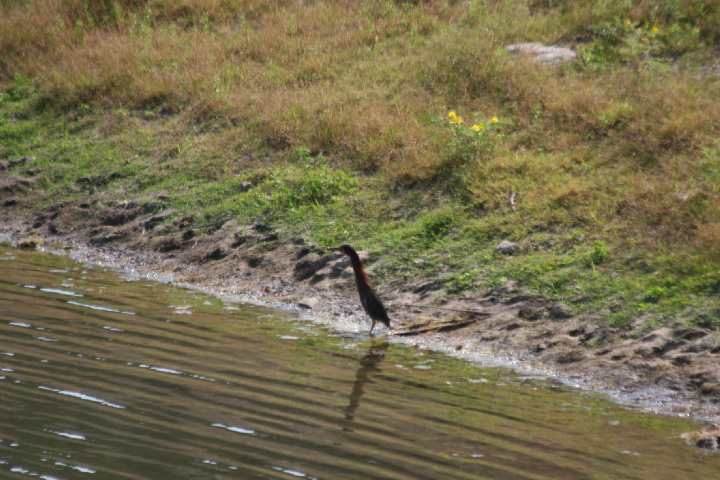 There are community hiking trails and a lake stocked with fish for catch and release. The community of Vistas of Sawyer Ranch aptly gets its name from the more than 280 acres of rolling hills and expansive hill country views overlooking the original Sawyer Family ranch land. There are approximately 175 residences on one plus acre home sites. The original builders in the subdivision were Drees Homes & Highland Homes. Over the years as the subdivision finished out many custom home builders moved in. The custom homes ranged from the $350’s to $650’s. There are only a few lots left to build a custom homes, these lots are listed below the homes for sale, however you might want to look at resale deals as they may be cheaper to build new and some have pools! 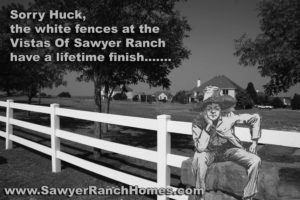 You may recognize many of the street names in the Sawyer Ranch neighborhood; Tom Sawyer, Catfish Cove, Beckys Way, Huck Finn Trail, Joe Harper Court, Thatchers Court, Old Mill Road, Steamboat crossing…… you guessed it, they are all named after Mark Twain’s famous novel “The adventures of Huckleberry Finn”. 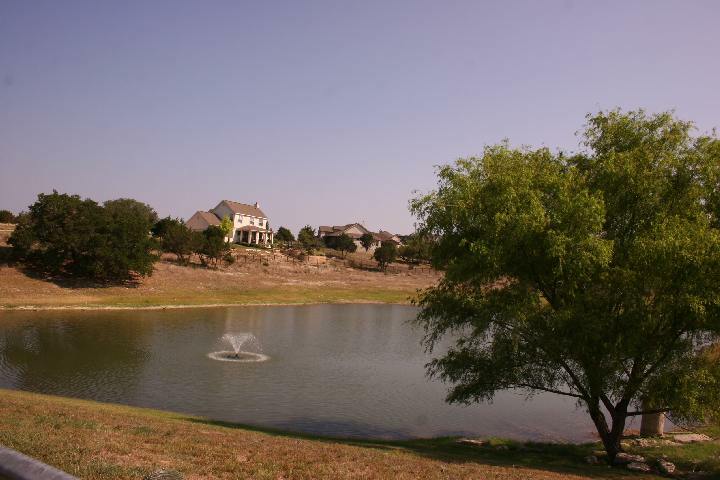 The Vistas of sawyer Ranch is in the acclaimed Dripping Springs School district and the bus picks up within the subdivision at multiple stops. Re-live the good life in the country. 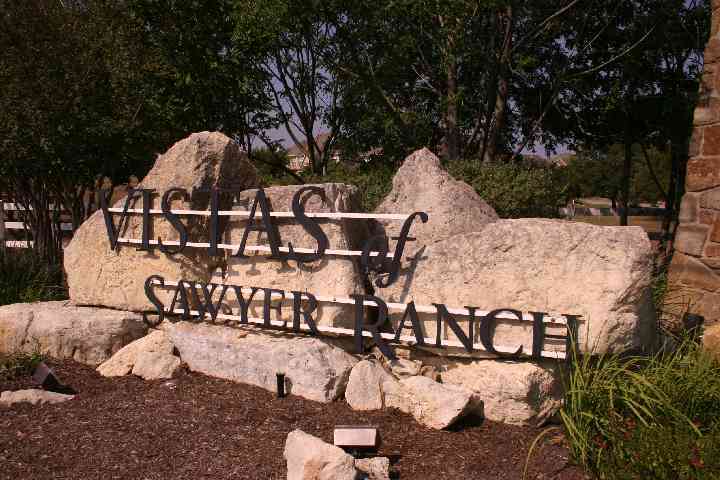 Come make your home in the Vistas of Sawyer Ranch! For more information on Sawyer Ranch, Dripping Springs, Texas or a snapshot of market activity in this neighborhood, please contact the HomesAroundAustin team. 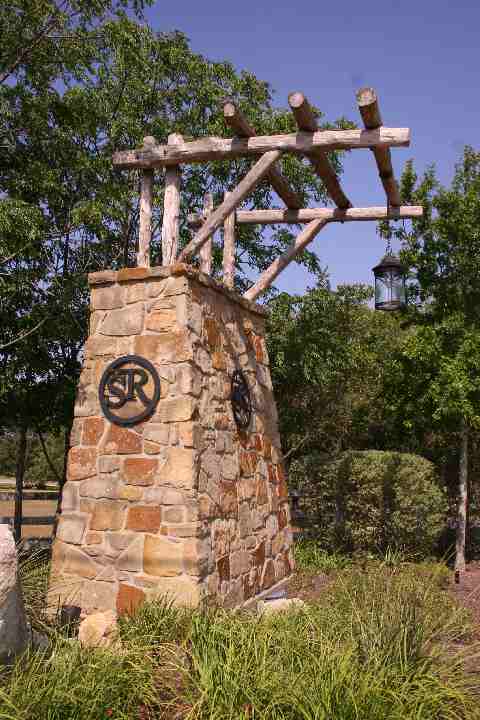 We are proud to be specialists in the Vistas of Sawyer Ranch, Dripping Springs, Texas. 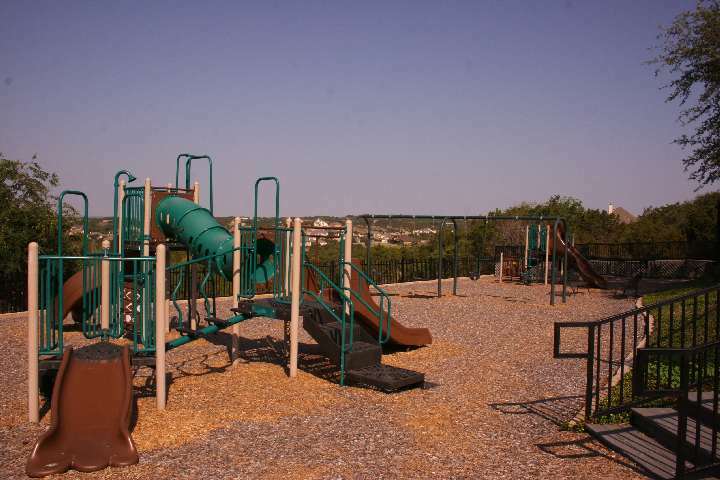 For deed restrictions and Vistas of Sawyer Ranch bylaws please visit the community website. 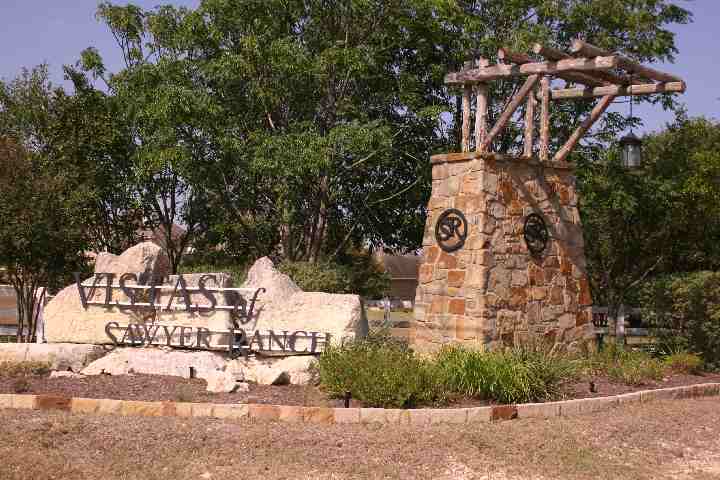 Below are Homes and lots for sale in the Vistas of Sawyer ranch. If you see any that you would like more information on please do not hesitate to contact us. 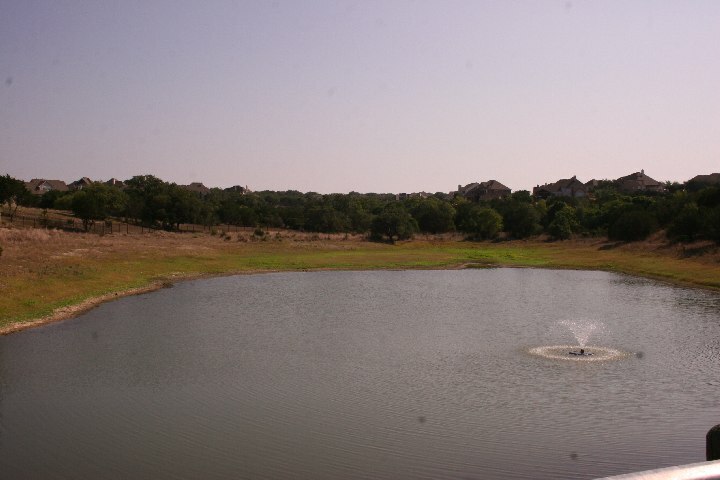 We are your Sawyer Ranch neighborhood and Dripping Springs area experts. If you don’t see any homes that fit your requirements we can set up a special area wide search unique to your specifications. If you are ready to list your home we can also feature your Sawyer Ranch home on this site and our many sister sites, contact us today for a free listing valuation! Links to documents and articles relating to the Vistas of Sawyer Ranch. Want to sell your home in Sawyer Ranch? Give us a call or fill out the request, we are your Sawyer Ranch & Dripping Springs specialists, we live and work here!